Ride share company Lyft has operated in Delray Beach for more than two years, and continues to take market share from other ride share companies, traditional taxi services, and other car services. While visitors and residents love the attractions, nightlife, and beaches of Delray, driving around this heavily congested area is a challenge. It is even more difficult to navigate Delray's roadways during the highly popular festivals or special events that take place regularly in the City. To avoid the hassle of driving, parking and finding Delray Beach destinations, more and more people are turning to Lyft. The "other" rideshare company appeals to many because of constant technology upgrades and lower prices. Other Delray passengers like the fact that Lyft is smaller than its main competitor Uber, and often offers better prices. For example, a ride from east Delray Beach to Palm Beach International Airport on Lyft costs approximately $23.01, while the same route on Uber costs approximately $25. Riders also appreciate that Lyft has a reputation for treating its drivers well. Another advantage for Lyft is that passengers see it as more flexible and willing to help out passengers. For example, during SantaCon - one of Delray Beach's December bar-hopping festivities - Lyft gives free rides of up to $50 to any participant who uses the code "SANTACON." Lyft also recently introduced "Amp" for the dashboards of its cars, which identify Lyft vehicles. This makes it it easier for drivers and passengers to find each other on busy Delray Beach streets. The news for Lyft is not all good, unfortunately, as its increase in popularity also means that Lyft drivers are more often involved in collisions and other accidents in Delray Beach. When Lyft vehicles are involved in an accident, it often impacts not only the Lyft driver but also the passenger, other drivers, pedestrians, bicycle riders, and even property owners. While any auto accident can be traumatic, dealing with a Lyft driver has its own set of snags that can hold up compensation for victims. The complicated system means victims often need the help of an experienced attorney, like Frankl & Kominsky. The attorneys at Frankl & Kominsky are familiar with the difficulties of dealing with ride share companies. They know the intricacies of the tiered insurance coverage offered by Lyft to drivers. The coverage varies depending on whether a Lyft driver has picked up a passenger in Delray Beach, whether he is waiting for a passenger or on his way to pick up a passenger, or whether he is simply awaiting a fare. Frankl & Kkominsky's attorney's also recognize that many Lyft drivers do not have adequate insurance. A recent survey found that more than 75% of Lyft drivers lack additional rideshare insurance beyond what is offered by the company. This could put a victim in a difficult position, scrambling to recover the compensation they deserve from a Lyft accident. Victims also may not know which circumstances would allow them to sue Lyft for damages. To successfully understand the best possible legal route for victims of Lyft accidents in Delray Beach, consult with experienced auto accident law firm Frankl & Kominsky. 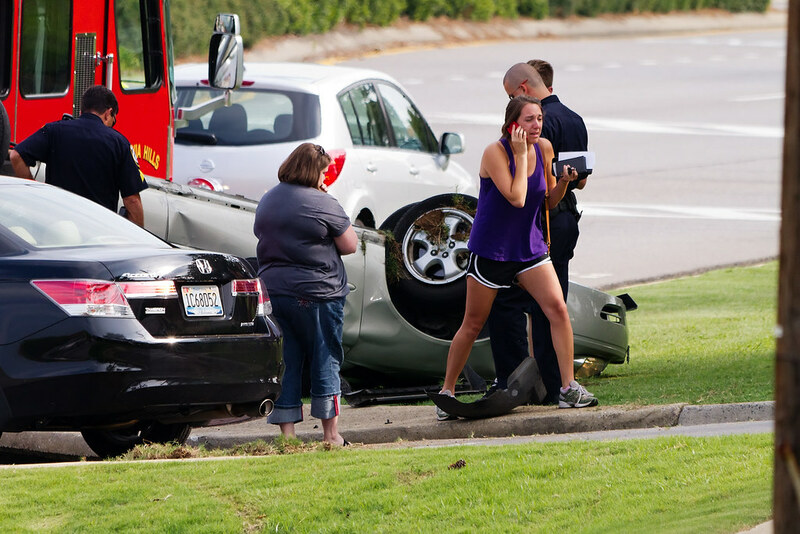 Our team of expert attorneys is passionate about representing clients of Lyft and other automobile accidents, and is prepared to fight to get compensation you deserve. For a free consultation, call us at (855) 800-8000 or fill out our online form. Let's discuss your specific situation and explore the legal options available to you. Frankly & Kominsky has the experience and tenacity required to see your case through to fruition. We serve clients throughout South Florida, and look forward to speaking with you. We are fluent in Spanish and Creole.